Indoor and outdoor celebration spaces perfect for weddings and gatherings. Welcome to the Penmorvah Manor, a country hotel nestled in peaceful woodlands above Cornwall’s sub-tropical south coast. 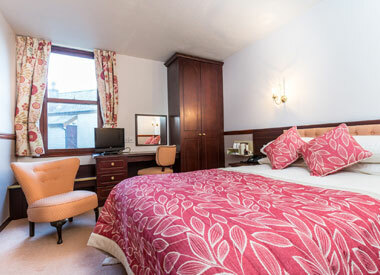 We offer comfortable and attractive accommodation very close to the popular town of Falmouth in Cornwall. Built in 1872 the Penmorvah has seen many changes over the years and our latest addition is a the Sundeck on the front lawn with the stunning sea views. Perfect for the many weddings, events and celebrations taking place here. Positioned over six acres of enchanting gardens, we are very dog friendly and located only a mile from Maenporth Beach. Explore all that this beautiful county has to offer on a Spring Garden break. 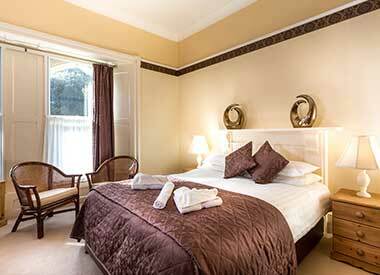 Inclusive of a 3 night break, cooked Cornish breakfast, traditional Afternoon Tea for two & two tickets to Trebah Garden. 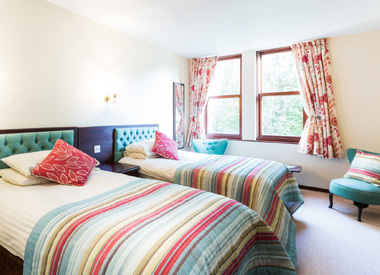 Comfortable, characterful and affordable accommodation. Comfortable rooms suitable for any pocket. 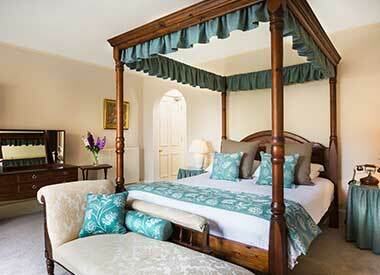 Luxury rooms in the main manor house. Our premier offering with delightful views. The Penmorvah Manor is a beautiful venue for weddings, events, conferences and parties. Set in 6 ½ acres of Woodland gardens with stunning views and plentiful parking the Penmorvah Manor offers a number of rooms that can host events from as few as 4 people, up to 120. 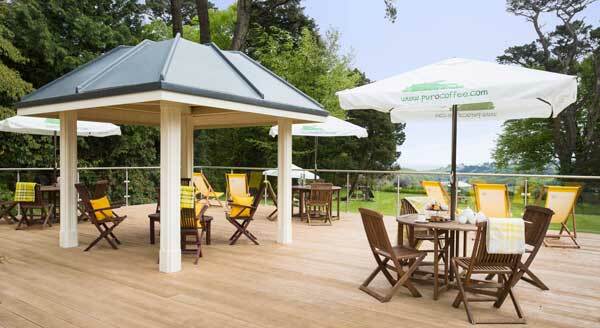 Our wonderful new deck offers fabulous views ofthe sea from the gardens. Dine, celebrate or indulge in style on our new garden decking. Restaurant 1872 at Penmorvah Manor is renowned for good honest home cooked food and has received many commendations over the years. 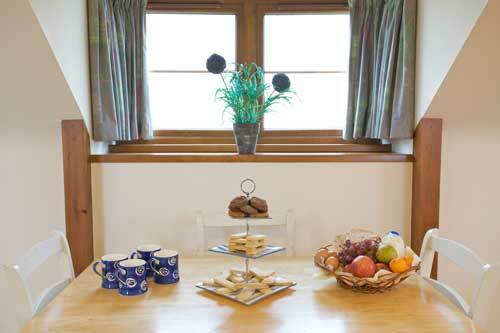 The Penmorvah Manor is home to five delightfully appointed country self-catering holiday cottages. Ideal for families seeking a safe place where children can play freely in the estate gardens and ideal for further exploration of Cornwall's south coast.